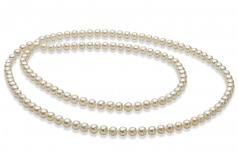 30” of blissful pleasure awaits your next more than casual or formal outing. 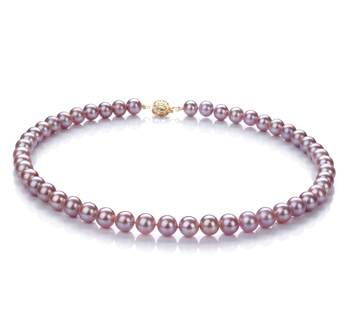 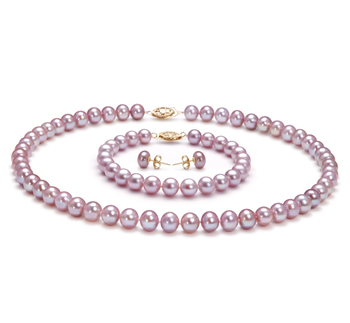 The (AAA) nearly perfect shape of the White Freshwater pearl takes on the beauty and etiquette of a world class traveller with its (AAAA) on que lustre. 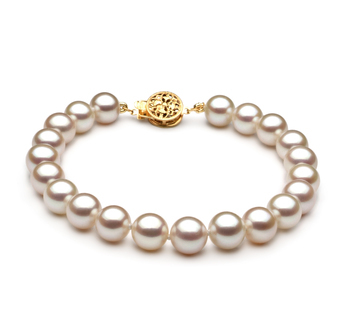 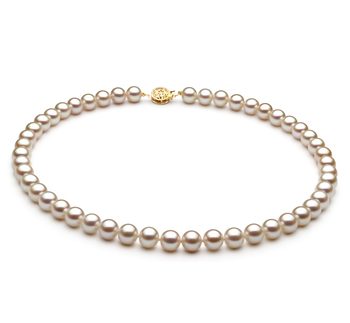 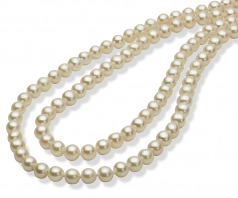 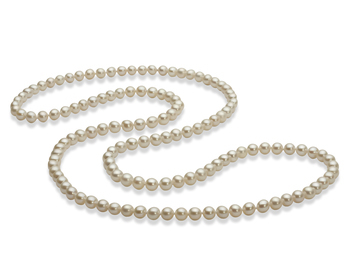 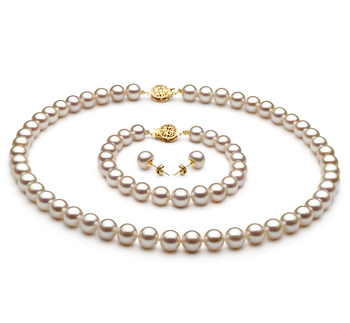 The beauty of the pearls all over shine and sparkling nature take this necklace into a league of its own. 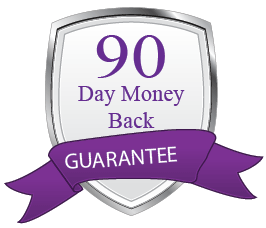 “Very good service, easy website, prompt delivery.